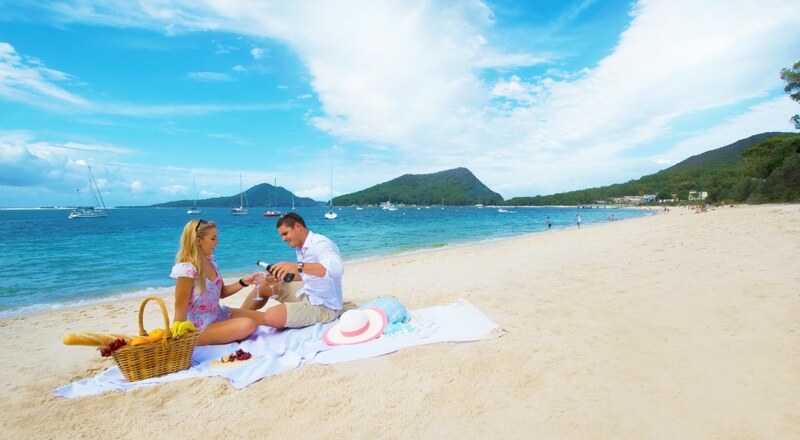 Experience Port Stephens midweek away from the weekend crowds with the beaches less crowded, best seats in the restaurants and the kids are all at school. This is an amazing top value midweek getaways nsw port stephens package that you will not find anywhere else. Enjoy your accommodation in a self contained Cabin with all the comforts and features you require. The Retreat Port Stephens also offers a great range of onsite facilities for you to enjoy in a natural bush-land setting backing onto the largest living sand dunes in the Southern Hemisphere.